Some kids are fine with earning good grades and getting high marks on their report cards. Others prove to be far more ambitious – like 12-year-old George Weiksner, who along with his father Michael, is creating an Ethereum-based token that can be used across several different gaming platforms. Kids Love Video Games … and Crypto? George was introduced to cryptocurrencies by his dad, who’s spent years working in the industry. They’ve set out to create a new vision for both gaming and digital currencies via their startup Pocketful of Quarters, and George – barely out of grade school – serves as the company’s CEO. 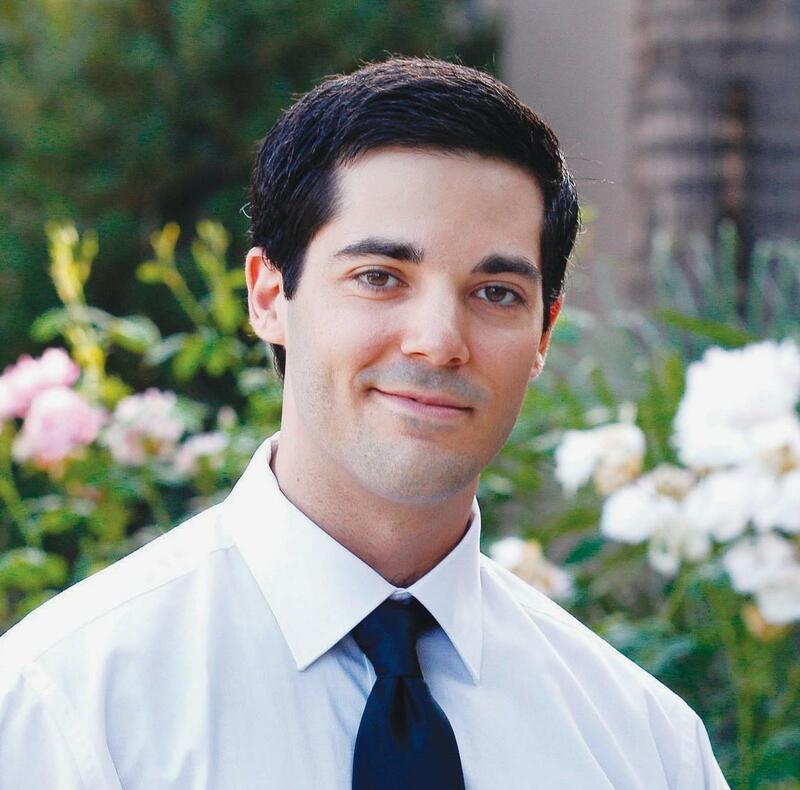 As a video game enthusiast, George originally got the idea for the business while discussing virtual assets with his father during a ride home from class. George believed a cross-platform digital currency token that could be used in the future as an “in-game currency” was the answer. Entitled “quarters,” the virtual asset is built via Ethereum-based technology, and is available for purchase on the company website, which George claims will function like a cryptocurrency exchange. He further states that the coins can be used to buy anything in video games from upgrades to additional lives. Under normal circumstances, it probably wouldn’t make sense to have a child pulling all the strings, but George’s father feels that given the company’s association with video games, his son is the perfect person to run the show. Are Kids the Future of Crypto? George Weiksner isn’t the only youngster entering the bitcoin arena before he’s old enough to drive. 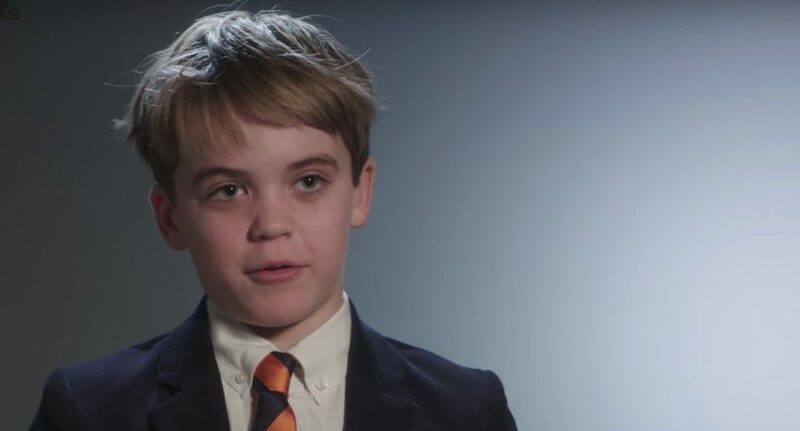 11-year-old Andrew Courey from Massachusetts recently made headlines after he self-published a book entitled Early Bird Gets the Bitcoin: The Ultimate Guide to Everything About Bitcoin for Amazon Kindle. Furthermore, 18-year-old Erik Finman made a bet with his parents not too long ago that if he was a millionaire by the time he was legally an adult, they couldn’t force him to go to college. Thanks to his ongoing bitcoin investments and ongoing market plays, Finman has reached his financial goal and is looking forward to skipping out on his degree to make more crypto moves. Will we see more children getting involved in crypto? Post your comments below.